Unlike many professional tree service, garden and landscape companies, Les Arbres approaches each property with a sense of community. 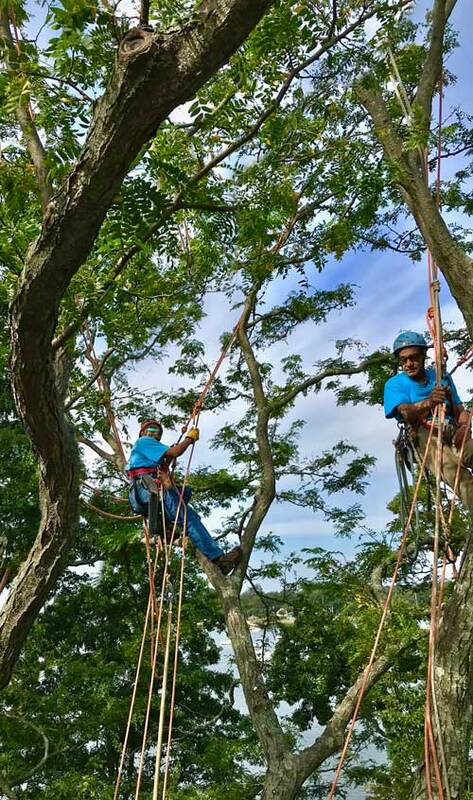 Our family-owned tree service firm enjoys the stability of career personnel — talented professionals who tend to remain within our organization for long periods of time. Our staff of arborists and tree service specialists, landscapers and gardeners take every opportunity to enrich their individual knowledge and expertise. Our team members share their experience and have deep respect and affection for their fellow employees. We pay particular attention to the art of listening. We listen to our clients’ ideas, dreams and unique points of view about their home and their trees, landscape and property. We strive for excellence in our work at every opportunity, so it’s not surprising that we attract gifted, reliable professionals. Les Arbres arborists and horticulturalists are tree service and garden problem-solvers. Each member of our team — the designers, installation specialists, maintenance experts and others — has cross-disciplinary skills that guide and enrich our decision-making process. Every member of our team also possesses inherent knowledge — of music, art, history, literature and philosophy — that extends far beyond the formal boundaries of their job description, and these come into play in our tree service and design specialties. We utilize wide-ranging knowledge in our work, creating solutions within each landscape that are inspired and informed. We work together and in conjuction with our clients to build and maintain a free-flowing exchange of concepts, principles and processes. Together we achieve more than any one of us could achieve alone — a concept we embrace for ourselves, for our company, and for our clients. 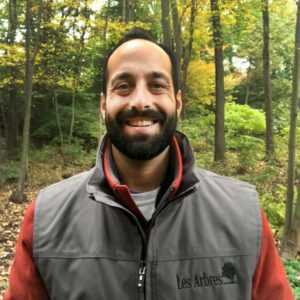 Leslie Lewis III has been a practicing Connecticut Licensed Arborist for over 40 years. He began his career working with local tree and gardening services and discovered a natural talent in the arboricultural and horticultural fields. 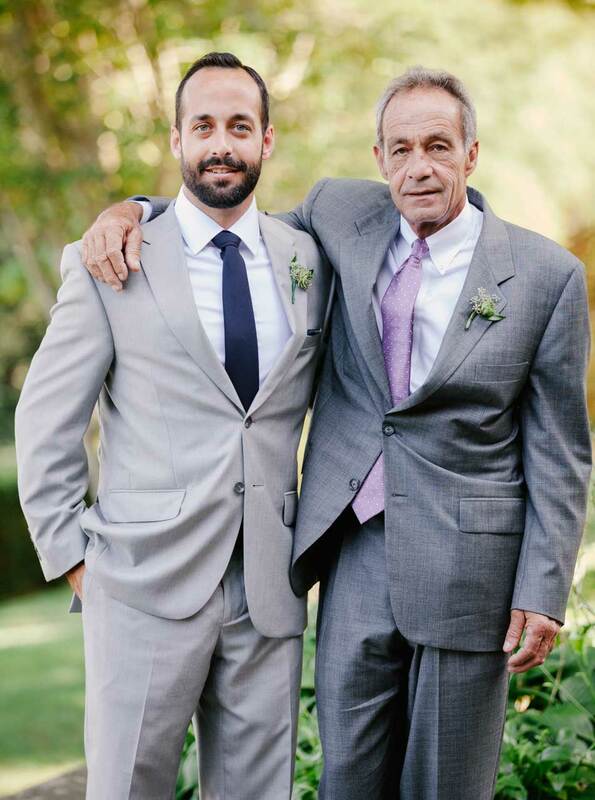 In 1971, he founded Les Arbres and, like the thousands of trees Les has planted, the firm has been growing strong ever since. For years, Les has taught arboriculture at The Bartlett Arboretum, helping others by spreading his wealth of knowledge and experience. Part of his pro bono work has included the pruning of one of the massive white oaks at the Agricultural Experiment Station in New Haven. Les IV has passed both requisite examinations and is the firm’s second licensed Arborist for the state of Connecticut. The licensing is administered by the Connecticut Department of Energy and Environmental and Energy Protection (DEEP). He passed them on his first try, no small feat in that many professional arborists hold Connecticut’s to be among the top five most difficult exams in the United States. 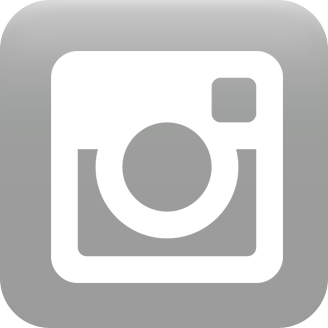 Les is also an International Society of Arboriculture (ISA) Certified Arborist.